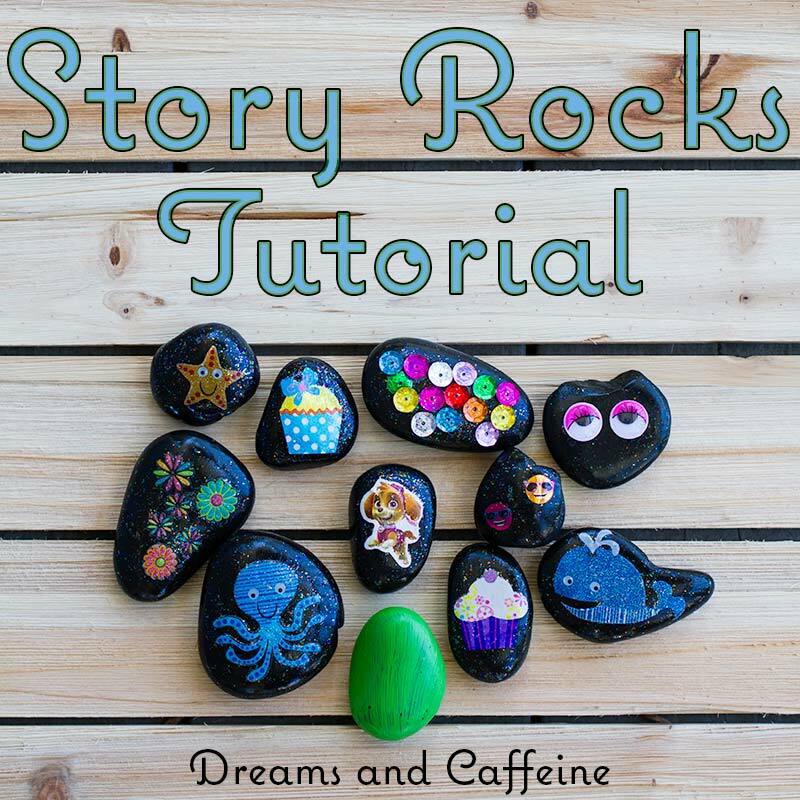 This idea for the Story Rocks came about a few weeks ago when my mother-in-law brought over a little gift for Miss Sassy Pants: Create A Story Cards (check them out on Amazon… they are amazing and great for long car rides), which my kiddo just loved. The idea is that you draw cards from the deck and then you create a story using the pictures on the five cards you drew. It is a lot of fun and allows the imagination to run wild. Some of the stories my kiddo has come up with so far just blow me away. Since the cards were such a hit, I decided that we could create our own using rocks. 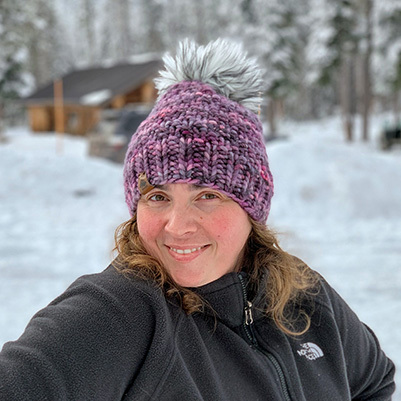 Originally, I had planned to utilize an outside activity that would encourage us to go exploring to find rocks, but we were having such bad weather that I scrapped that idea and purchased crafting rocks instead (don’t judge). Then we just decorated them however we wanted. I did try to encourage a variety of decorations so each rock would be different, but other than that, I just let her do whatever. To say this Story Rocks Tutorial is a blast is a complete understatement. 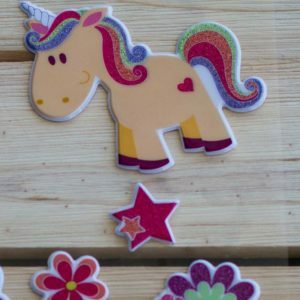 My daughter and I are both crafty and love anything that can include glue, glitter, and the color pink, but this activity doesn’t stop there. There are endless possibilities, which makes it great for anybody… even those that don’t like glitter or for those who are NOT crafty! Stickers – do not use puffy stickers (as seen below) or stickers that do not fully fit on the rock! No matter how many tears are shed… those stickers won’t stay on the rocks! Any other decorations that you can think of or already have on hand. 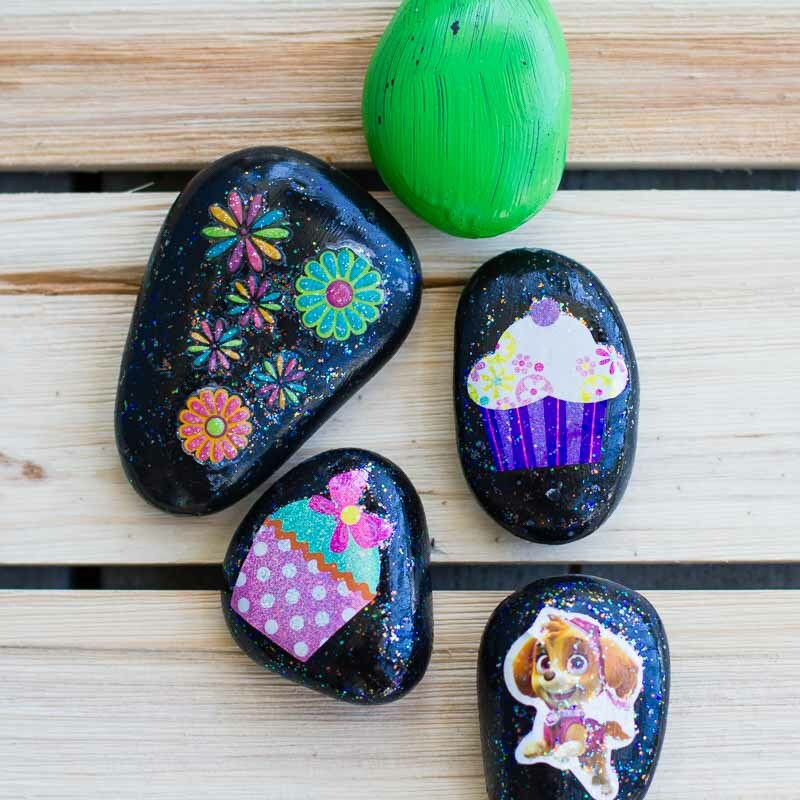 Step 2: Decorate… feel free to decorate all sides of the rock! Step 3: Mod Podge… I used the glitter Mod Podge and as you can tell they look awesome! Step 5: Start creating fun stories together! This project is ideal for any age… all you must do is adjust the difficulty for the age you are working with. Remember that you’re dealing with heavy rocks, so if your little one likes throw things – beware! Also, don’t choose supplies that could be choking hazards if that is an issue for your kids’ ages. Since my focus was for a toddler, I utilized stickers, and crafting supplies that were easier for her to manipulate independently. I also encouraged her to do the work so that she was practicing her small motor control. And lastly, it taught her patience to wait to play with the rocks after they completely dried (this was a challenging task even for me)! 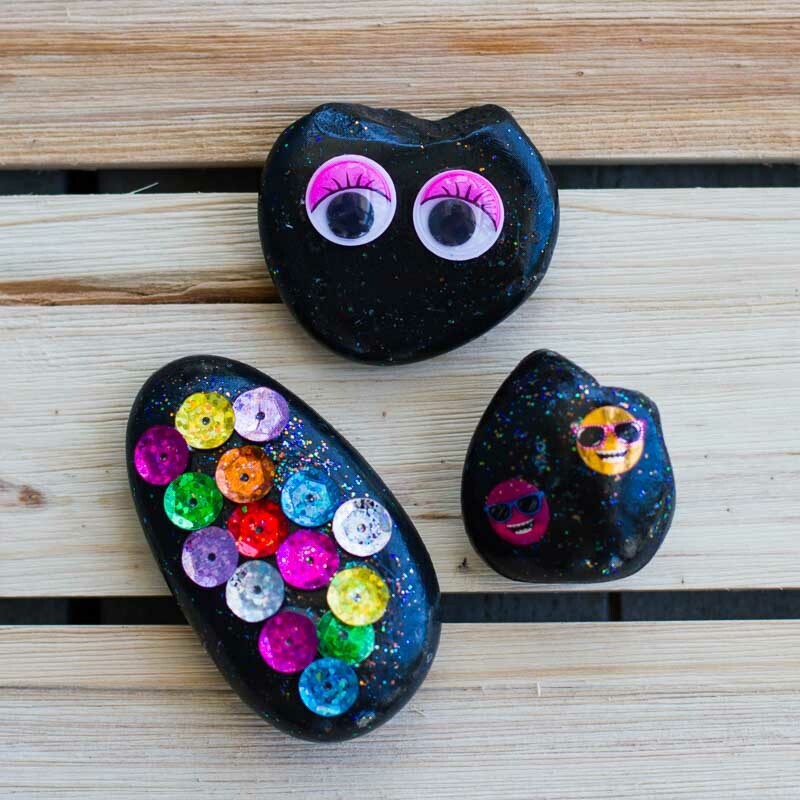 Story Rocks are a great way to encourage literacy. Literacy is how we communicate with each other in our society. The ability to read, write, speak, and understand are all parts that make up literacy. Through storytelling, your child will build on their literacy skills. Learning and understanding word order, comprehension, and narration through telling stories… all while having fun! 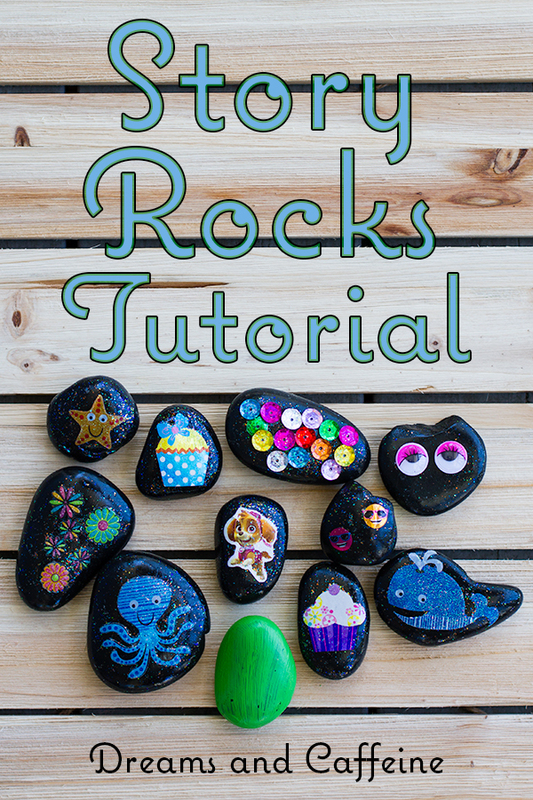 I hope you enjoyed this tutorial for creating Story Rocks! Stop back by next Monday for the next installment of Rocking Motherhood Mondays. Oh my gosh! These are so cute! What a great idea! Sharing! Hi Amy… they were a ton of fun to do with the littles. Thanks for stopping by! What a CUTE and fun idea!! These would be neat to do to just record important dates and events in your life. Definitely going to have to try! Hey Jana… thanks for stopping by! A word of caution… if they like to throw things be cautious;)! The project is cheap, but a broken window is not! Moose is not allowed to play with the story rocks!!! Oh my goodness, I love these! For about 6 years, I ran an outdoor science school where schools would visit and learn the science of nature. Each month we included a nature craft, and rocks were always huge. But this is so clever. Ideas like this make me wish my kids were little all over again. Going to have to save this idea for the “someday” grandkids. So glad you shared this on Fresh Market Friday! Hi Crystal and thanks for stopping by! 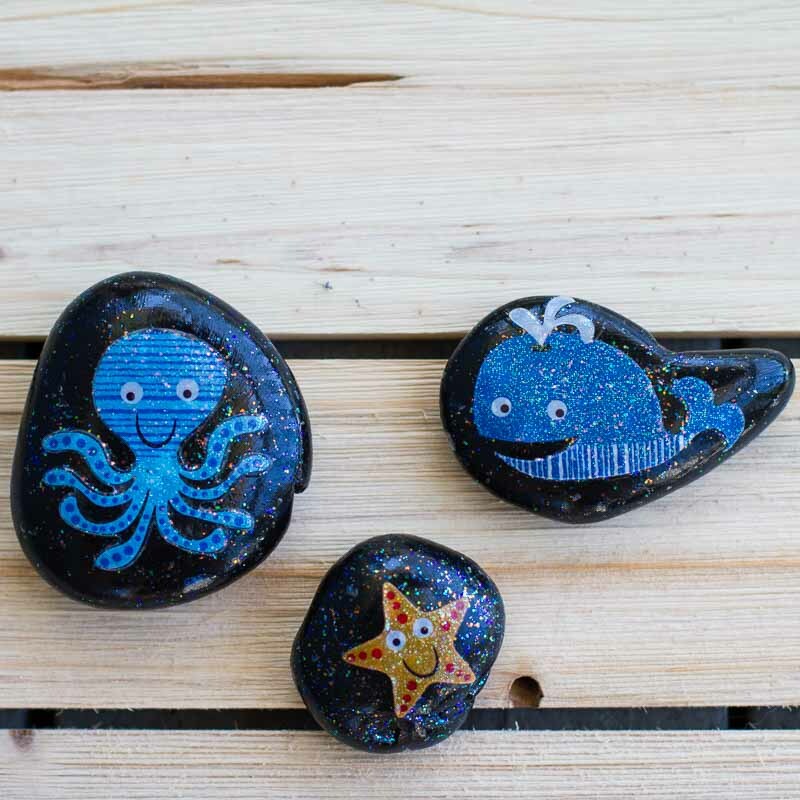 They were a ton of fun to make and its adorable seeing how creative their stories get when you add in the rocks. Thanks for hosting!